Our range includes units from 1 litre up to 22 litres for high traffic environments. 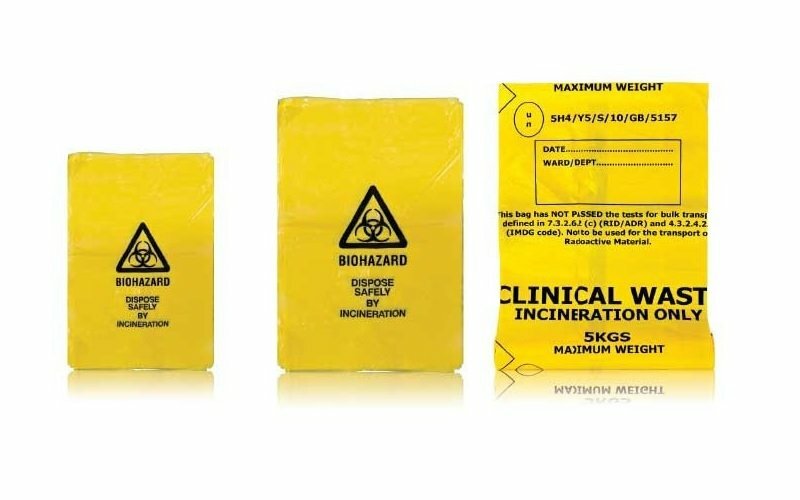 Clinical waste units provide a safe solution to the disposal of soft medical waste. The bin has a 60-litre capacity and is specifically designed for medical waste disposal of swabs and dressings. If you are unsure about what you require please call us for a free site survey. Be assured that you will receive the most cost effective solutions yet fully compliant with Health & Safety requirements. A duty of Care certificate will be left with every customer for both clinical waste and sharps box disposal. Where larger quantities of clinical waste are produced, large lockable wheelie bin style containers (660ltr to 1100 Litre) can be left outside in the main bin area. All our sharps units create a safe storage of contaminated needles and medical sharps with impenetrable and seepage proof containers with a self-locking final closure to conform to British Standard. Where larger quantities of clinical waste are produced, large lockable wheelie bin style containers can be supplied. 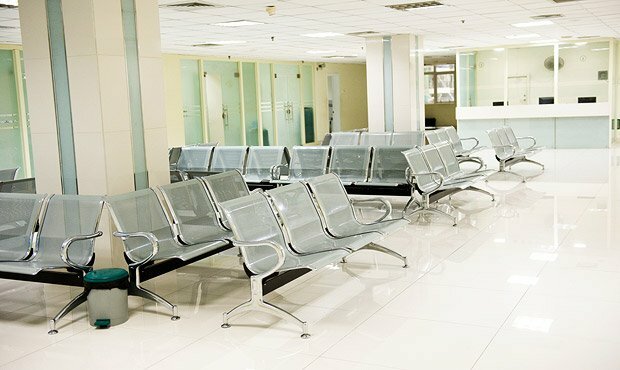 Here at Hygienic Concepts, we offer the best brands at the most affordable rates! 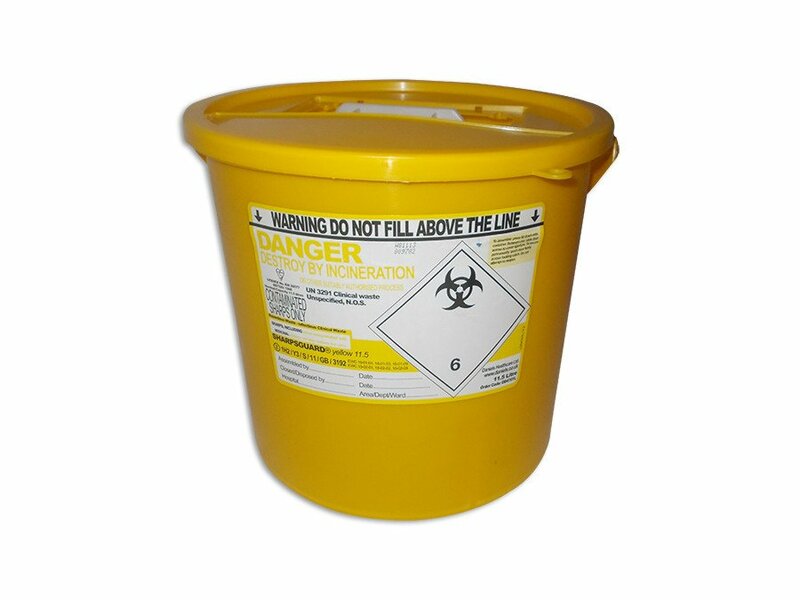 The 3.75L variety of our clinical waste and sharps disposal bins is one of our most popular versions. Due to its relatively small size, it is perfect for smaller rooms but is still ideal for the safe storage of clinical waste. 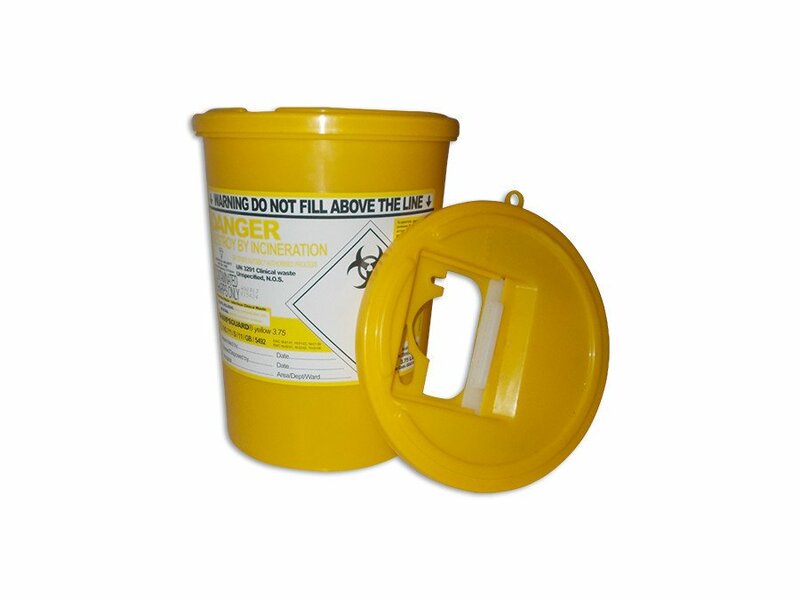 Our 11L sharps disposal box is a great solution for any larger area that requires a secure place to dispose of clinical waste and sharps. The lid self-locks on final closure ensuring the content of the bin do not spill out during transit. 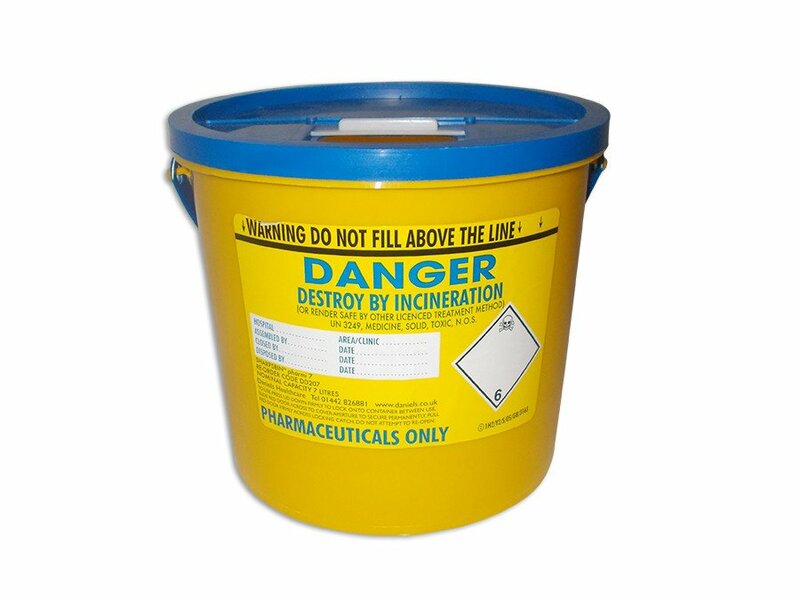 The 7L pharmaceutical disposal unit we supply ensures the safe disposal of unwanted drugs and medicines. Each of our pharmaceutical bins are supplied with blue lids following EU regulations and come with self-locking lids for safe carriage.